Adam is a natural problem solver that loves growing with Murraysmith. As our IT Help Desk Specialist, he makes sure all employees have working computers with the latest technology. Adam is a native Portlander that enjoys hanging in his hammock just as much as he enjoys Netflix and his Rubik’s cube. 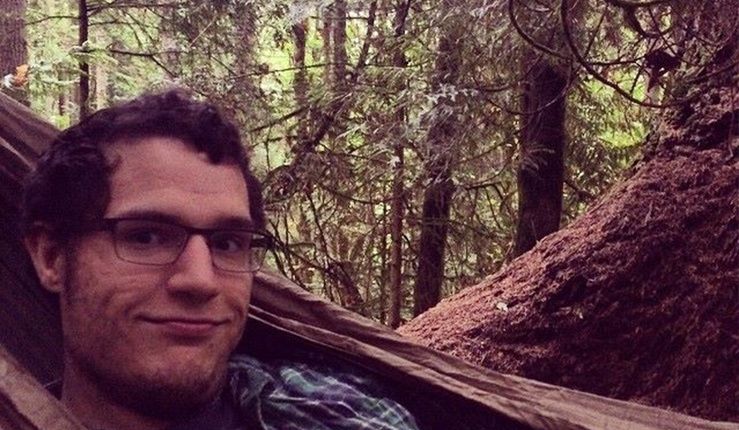 Adam is a native Portlander that enjoys hanging in his hammock just as much as he enjoys Netflix and his Rubik’s cube.